What is actually dictator mean? A dictator is someone who has absolute power or who at least behaves as if they do by bossing others around. In government, a dictator is a ruler who has total control over a country, with no checks or balances to prevent abuse of power. Dictator can also describe someone who acts like that on a smaller scale. A dictator is a ruler who wields absolute authority. A state ruled by a dictator is called a dictatorship. Like the term "tyrant" (originally a respectable Ancient Greek title) and to a lesser degree "autocrat", "dictator" came to be used almost exclusively as a non-titular term for oppressive, even abusive rule, yet had rare modern titular use. In modern era the term "dictator" is generally used to describe a leader who holds and/or abuses an extraordinary amount of personal power, especially the power to make laws without effective restraint by a legislative assembly. It shouldn't surprise, to see Adolf Hitler at the top of Unique Daily Tips's list. He is German leader felt that Germany was entitled to rule the world and that is exactly what he set out to do. He was able to conquer a large part of Europe before allied forces finally prevailed. Adolf Hitler born in Gasthof zum Pommer, Braunau am Inn, Austria 20th April, 1889. Why He Famous? As an Austrian born German politician, he Awarded Iron Cross 1st and 2nd class in World War I. Leader of the National Socialist German Workers (Nazi ) Party, Reichskanzler (1933- 1945) and Dictator of Germany (1934 - 1945 ). His policies led to World War II in Europe and the Holocaust . 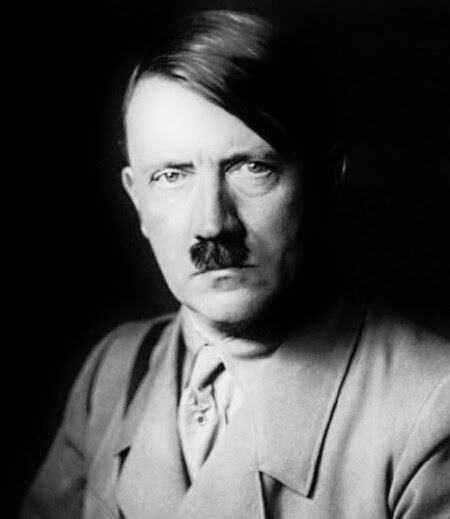 Adolf Hitler died in 30th April, 1945 (aged 56). Cause of Death : Suicide. Benito Mussolini is Italian, known as an Italian Dictator. He was born in Predappio, Forli, Italy 29th July, 1883. Why he became so Famous : Founded the Italian Fascist Party and called ' Il Duce ' the leader by its members, Mussolini went on to become Italian Prime Minister ( 1922 ) before establishing a dictatorship until his arrested in 1943. Sided with the Germans in World War II and executed in 1945 by Italian partisans . 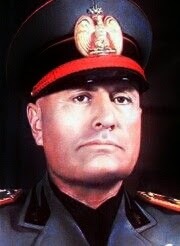 Benito Mussolini died in 28th April, 1945 (aged 61). Cause of Death : Shot by communist partisans. Joseph Stalin or Iosif Vissarionovich Stalin born in Ioseb Besarionis Dze Jugashvili, Georgian 18 December 1878. He was the leader of the Soviet Union from the mid of 1920s until his death in 1953. 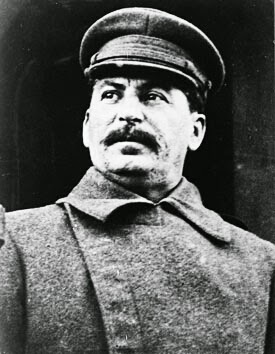 Joseph Stalin was the infamous dictator of the Soviet Union from 1922 to 1956. Why he became so famous? While he was in power, Stalin was responsible for the killing, starvation or exportation of hundreds of thousands of ethnic minorities. Perhaps the darkest days of his reign was the Great Purge in which 700,000 people were killed. 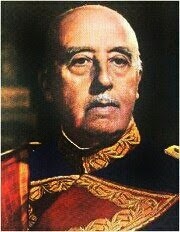 Francisco Franco known as a General and Spanish Dictator. He born in Ferrol , Galicia, Spain 4th December, 1892. Why he became Famous? Francisco Franco, as a General and ruler of Spain for nearly forty years began his career as a young soldier then rising to 2nd in command of the Spanish Foreign Legion in 1920 and later its commander. Franco was one of a group of military leaders who in 1936 planned a coup to overthrow the Republican elected government, effectively starting the Spanish Civil War. Franco assumed leadership of Nationalist forces slowly winning control of Spain. Franco was aided in his cause by some support from fascist Germany and Italy. However Franco failed to come to an agreement with Adolf Hitler at the outbreak of World War II and remained outside the war. Franco's early rule saw a continuation of the Nationalist ' White Terror' the oppression, imprisonment and execution of political opponents. The first years of Franco's reign were bleak as many went into exile . Franco promoted a nationalist , conservative state and suppressed regional languages and identity. In 1969 he appointed Prince Juan Carlos as his successor. Upon his death in 20th November, 1975 he was interred in Valle de los Caídos, a vast memorial . 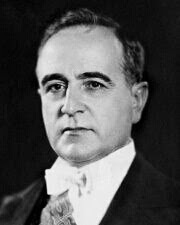 Getulio Vargas known as a President and Dictator of Brazil. He born in São Borja , Rio Grande do Sul , Brazilian Empire 19th April, 1883. Why He became Famous? Served as the President of Brazil, first as dictator from 1930 to 1945, and then in a democratically elected term from 1951 until 1954. He led Brazil for 18 years, the most of any President and second in Brazilian history only to Emperor Pedro II among heads of government. He favored nationalism, industrialization, centralization, social welfare and populism. He was both a proponent of workers' rights and a staunch anti- communist . 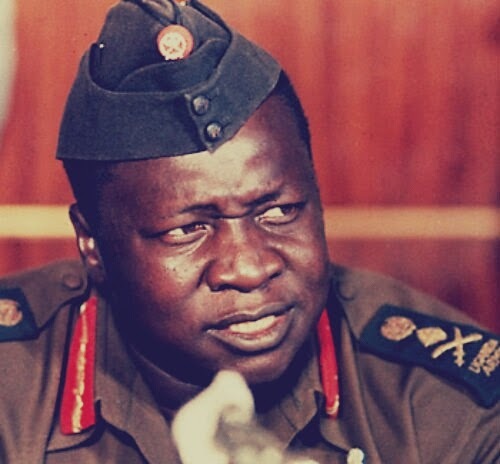 Next on Unique Daily Tips's list is the Ugandan dictator Idi Amin born in 1925. He was the third President of Uganda, ruling from 1971 to 1979 Amin came to power after rising through the ranks of the British colonial army. The led a military coup to put himself into power, enacting marshal law throughout the country. Under his leadership, thousands of Ugandan citizens were violently massacred so as to prevent any rebellions from forming. Amin was very famous for his short temper and his hatred for his British colonizers. Why he became famous? Amin's rule was characterized by human rights abuses, political repression, ethnic persecution, extrajudicial killings, nepotism ,corruption and gross economic mismanagement. The number of people killed as a result of his regime is estimated by international observers and human rights groups to range from 100,000 to 500,000. Idi Amin died in 16 August 2008 in Jeddah. Every American is familiar with next dictator. 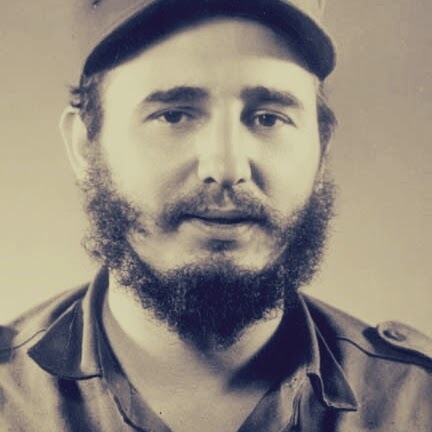 Fidel Alejandro Castro Ruz born in August 13, 1926. Fidel Castro took power in 1959 after the Cuban revolution. Why he became famous? Castro is a controversial and divisive world figure, lauded by his supporters as a champion of socialism, anti-imperialism, humanitarianism and environmentalism but viewed by his critics as a dictator who has overseen multiple human-rights abuses, an exodus of more than one million Cubans and the impoverishment of the country's economy. Through his actions and his writings he has significantly influenced the politics of various individuals and groups across the world. Throughout his tenure as the Cuban president he has run Cuba's economy into the ground, yet to many people, particularly those in third world countries, he is still looked on as a hero. In fact, you could make the argument that Fidel Castro is the first truly successful Dictator. He resigned in 2008, transferring his power to his brother Raul.